The Kensington and Chelsea Borough Council leader has finally stepped down in the wake of the Grenfell Tower disaster, reportedly under pressure from Downing Street. 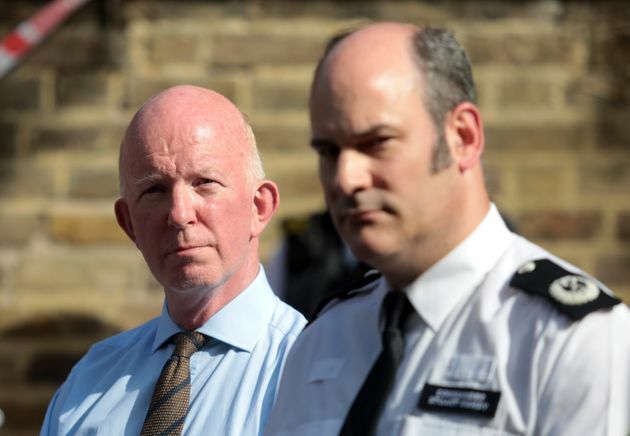 Nicholas Paget-Brown had been remonstrated by Downing Street for suspending a crucial council meeting about Grenfell on Thursday because journalists had been allowed in. The council was singled out for not doing enough to shelter and help survivors in the wake of the disaster. Theresa May has said the response on the ground "wasn't good enough". Paget-Brown said he taking responsibility for "perceived failings" and refused to answer whether Downing Street pressured him to resign. The Sun is reporting London Minister Greg Hands rang Paget-Brown earlier on Friday to tell him the Government had no confidence in his leadership. A Guardian editorial called for "more heads to roll", saying: "It's unbelievable it took No 10 to intervene before Mr Paget-Brown went." His resignation came 16 days after fire devastated the 24-storey high rise and killed at least 80 people. He said he would stand down as soon as a successor was appointed. The deputy council leader Rock Feilding-Mellen also stood down. Robert Black, the chief executive of the Kensington & Chelsea Tenant Management Organisation, resigned earlier on Friday. "I have to accept my share of responsibility for these perceived failings," Paget-Brown said in a statement late on Friday afternoon. "The scale of this tragedy was always going to mean that one borough alone would never have sufficient resources to respond to all the needs of the survivors – and those made homeless – on its own. "We have been very lucky to have the support of other London boroughs, the emergency services and the community associations based in North Kensington and I am very grateful to all of them. "This council has also been criticised for failing to answer all the questions that people have. That is properly a matter for the public enquiry." Meanwhile, Sadiq Khan wrote to Theresa May, urging her to appoint commissioners to take over the running of the council. Khan said it was "clear that community has lost trust" and the council's administration was "not fit for purpose". He wrote: "The crisis facing Kensington and Chelsea goes furtjer than just those two figures". Paget-Brown reportedly offered to resign in the days after the disaster but his colleagues urged him to stay. 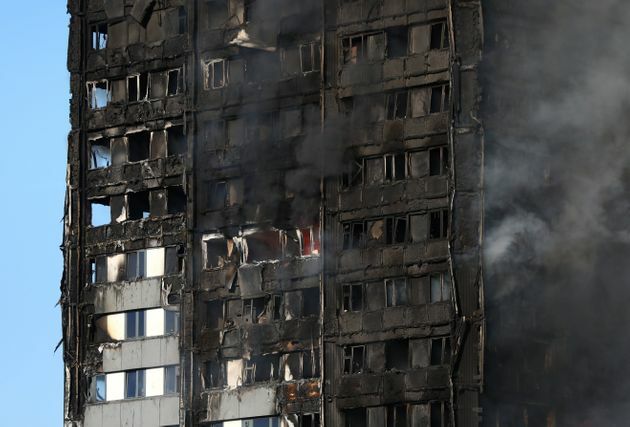 On Thursday, he sought to hold the first council cabinet meeting since the fire in private, citing legal advice that publicly receiving an update on the blaze could prejudice the public inquiry. Journalists obtained a High Court ruling against the council and Paget Brown announced the meeting would be abandoned when reporters and members of the public showed up. Addressing his controversial decision to suspend Thursday's meeting, he added: "It cannot be right that this has become the focus of attention when so many are dead and unaccounted for." On Friday morning, a spokesman for Theresa May said: "The High Court ruled that the meeting should be open and we would have expected the council to respect that." He added: "This is a huge human tragedy for so many families. "The task for my successor is to ensure that the strengths which also this characterise this place, and North Kensington in particular, are seen to play their part in bringing the community together and ensuring this borough, the most wonderful place, can start to move forward from this tragedy." He refused to answer journalists' questions when he concluded his statement and left the room as a reporter asked whether Downing Street had pressured him to resign. "Grenfell Tower is a catastrophe at the heart of the country's capital and after two weeks the council cannot get a grip on the situation," a Guardian editorial said. 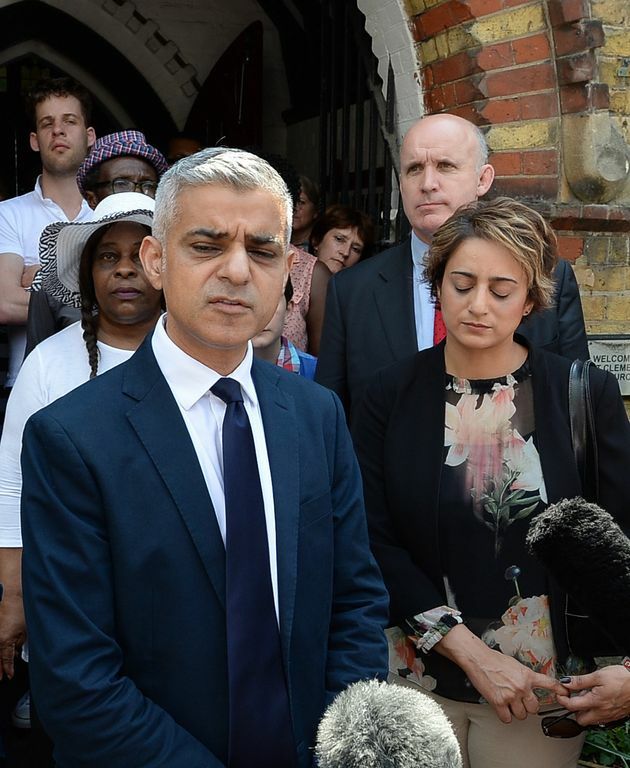 "It's good news that the chief executive of the company that managed the Grenfell Tower resigned – but it should just be a prelude to the removal of the rest of the council leadership on whose behalf he operated."